Momoko Plush Tattooed Mom | Beauty and craft! 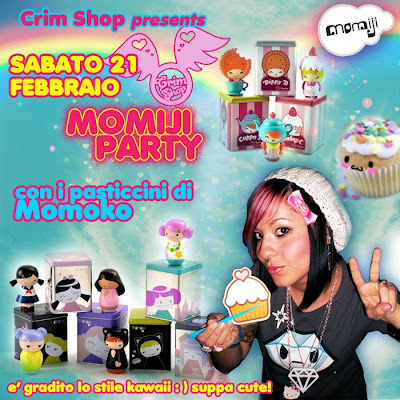 : Momiji cupcake party!! Hey girls how are u??? the only thing i can show u now is this flyer about a very cool party!! it's about some very cute dolls called MOMIJI! A friend of mine has a very cute shop and she will be the only seller in our town so we are making a kawaii party!! I will bake cute cupcakes and we'll dress in kawaii style! I can't wait for the partyyyyyyyyyyyyyy! 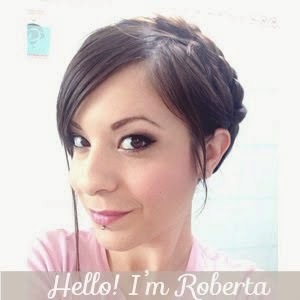 Roberta, che meraviglia tutte queste kokeshine!!!! Ciao, sono tornata online finalmente, chissà se ti ricordi di me, sono Desi (Juicy Creations), ci siamo "conosciute" sul vecchio blog di Nessa ;) Ora che mi sono trasferita in basso Piemonte ho ripreso ad usare un pò internet e ho un nuovo blog anche io, aperto solo ai lettori che desidero e mi piacerebbe che tu fossi tra questi, visto che ora vivo nella tua stessa regione...e magari più avanti potremmo fare qualche giro per un pò di shopping scrapposo verso Milano o se conosci altri negozi carini, se ti va ovviamente! Ti invio l'invito sulla tua email di Hotmail, spero di leggerti presto, ciao!!! awwwww I wish I could be there!! it must be so much fun! :D:D can't wait to see photo of your outfit!